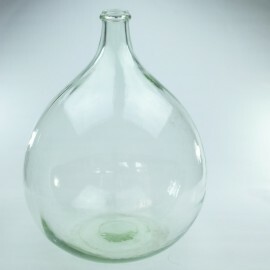 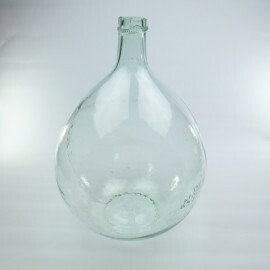 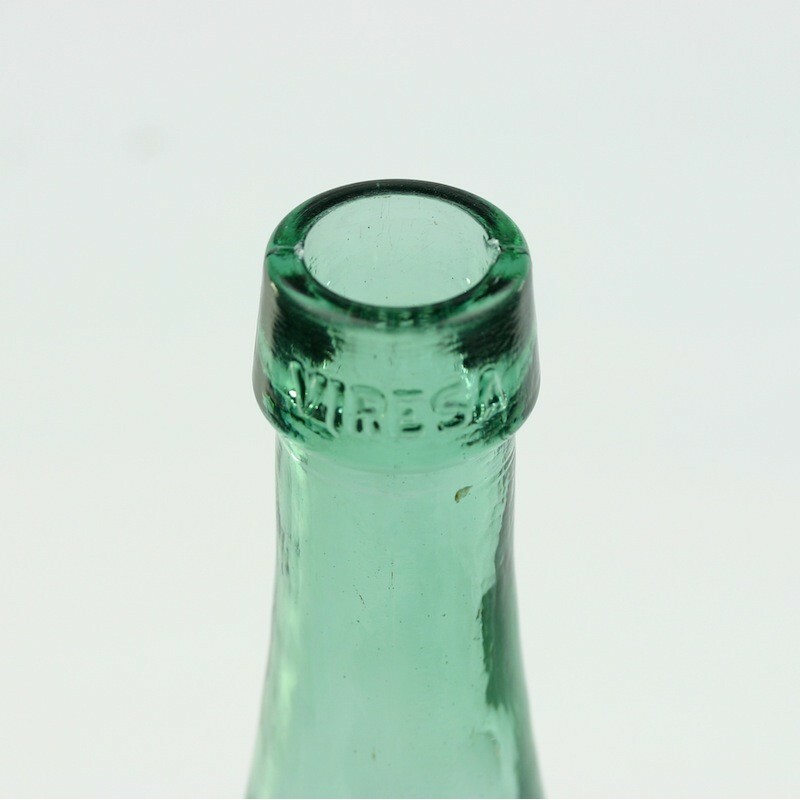 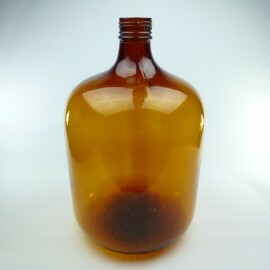 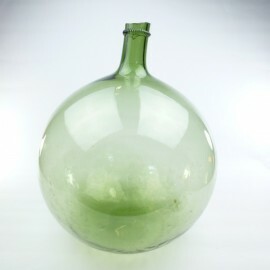 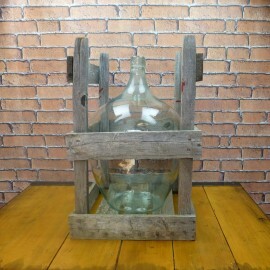 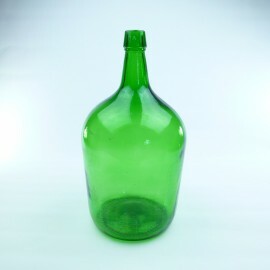 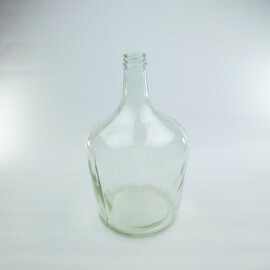 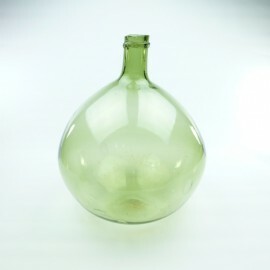 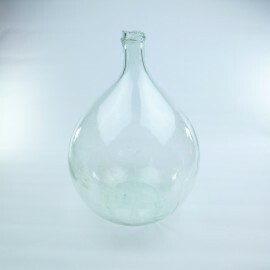 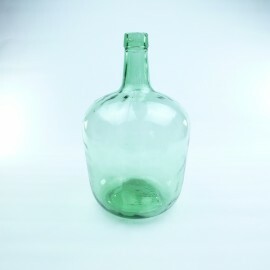 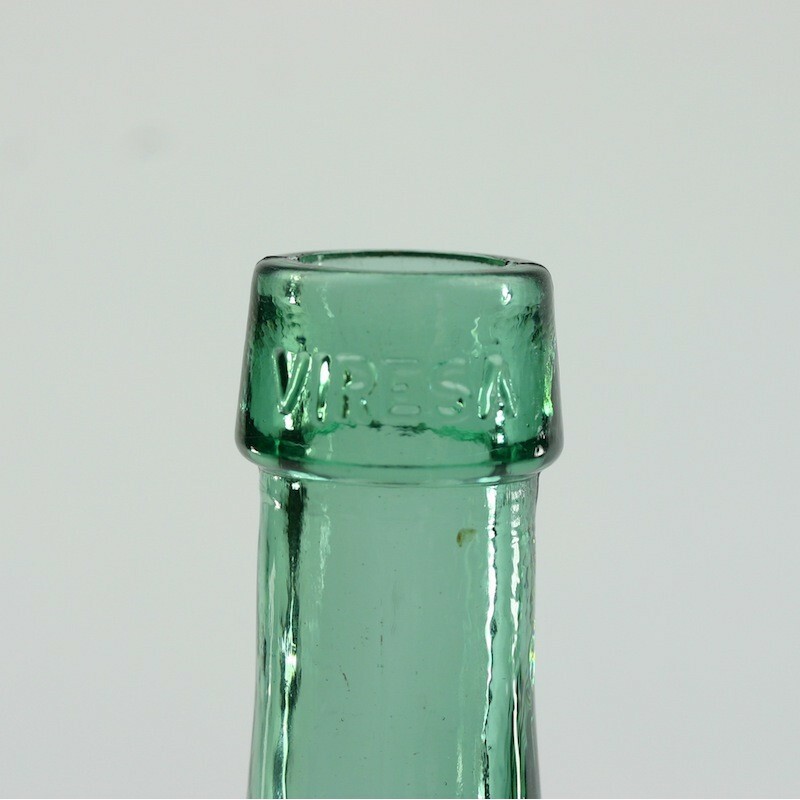 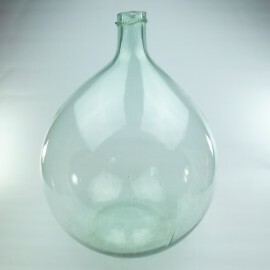 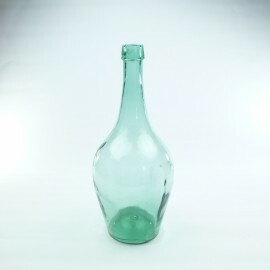 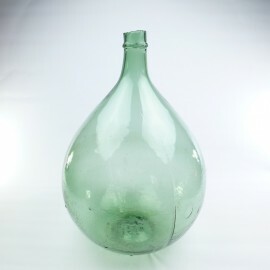 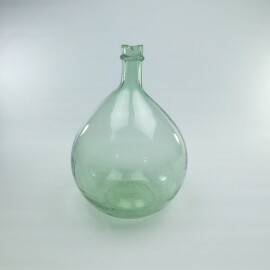 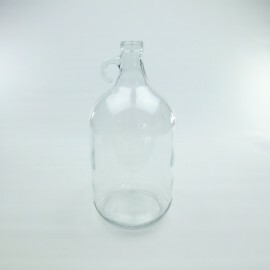 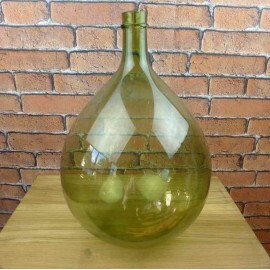 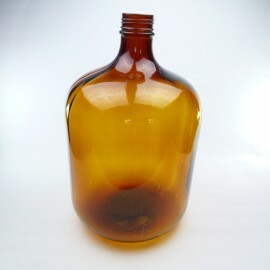 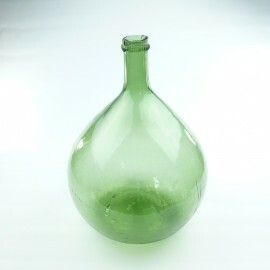 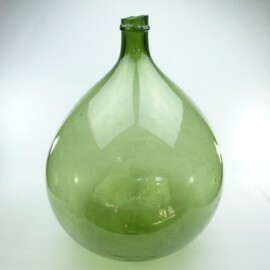 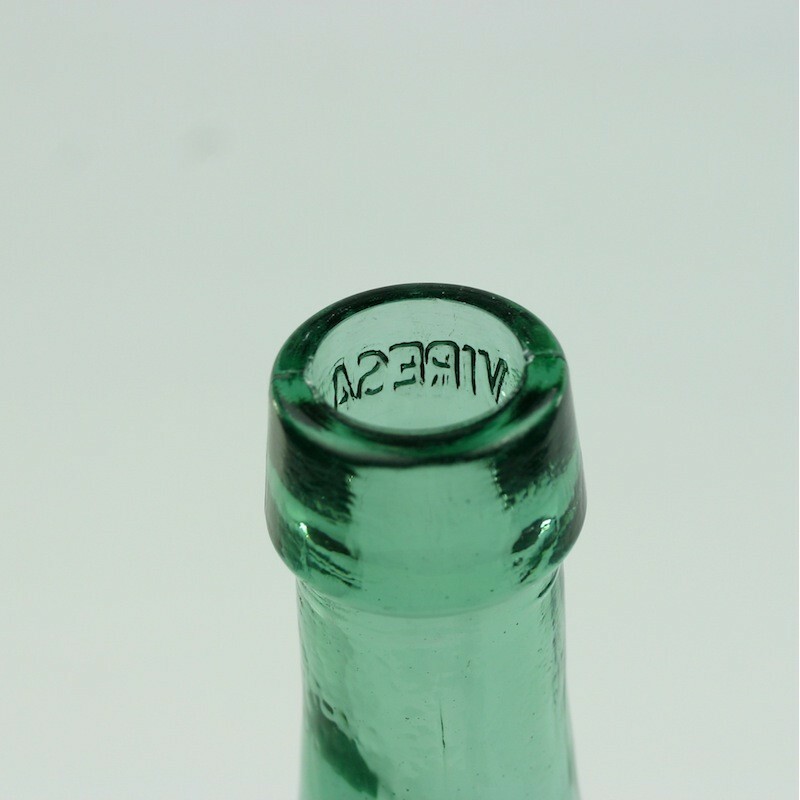 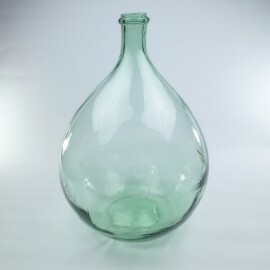 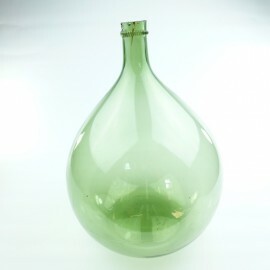 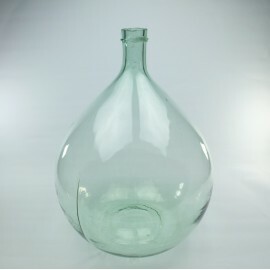 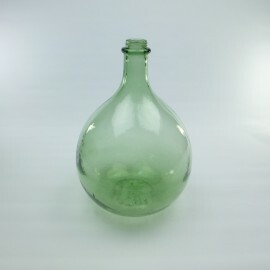 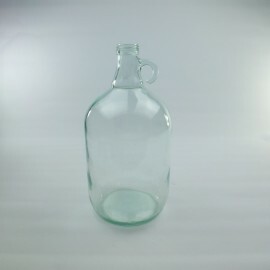 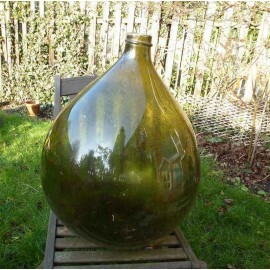 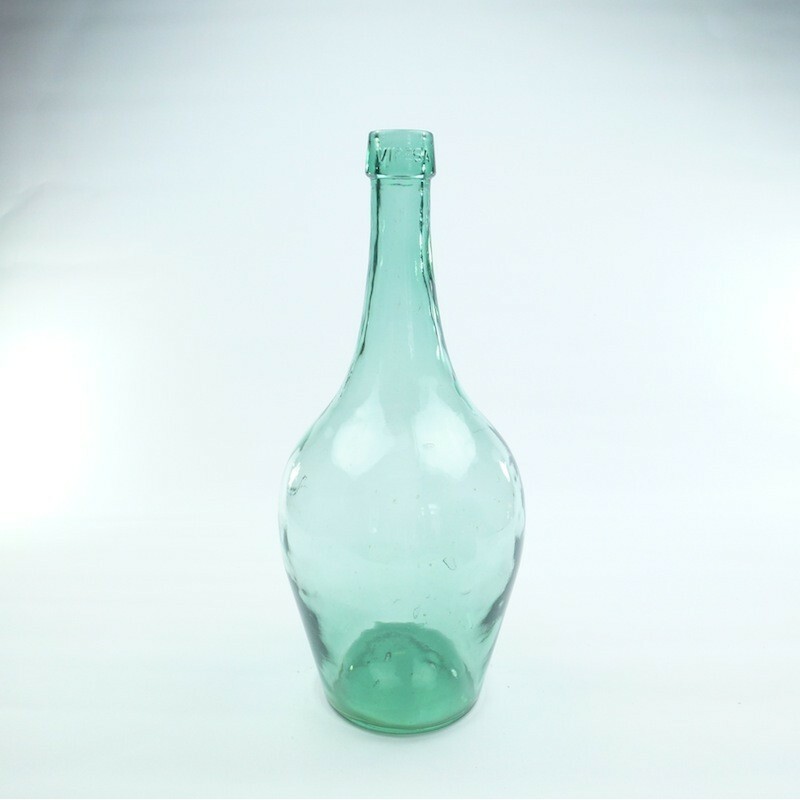 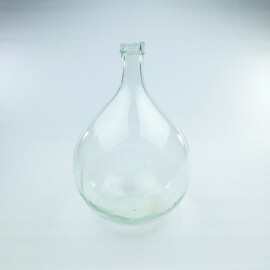 This Viresa Demijohn is really interesting as per its rare unusual shape. 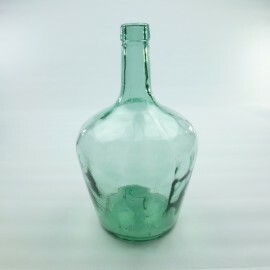 It has a beautiful blue/green color as well. 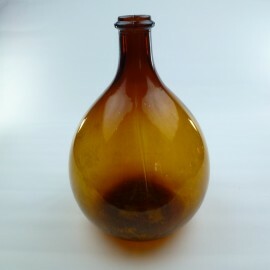 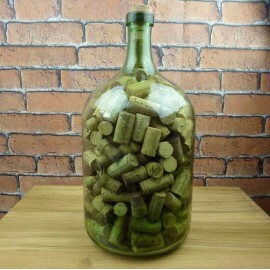 Lovely as a decoration or collectable. 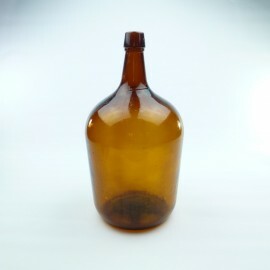 All those Vintage Demijohns are unique pieces. 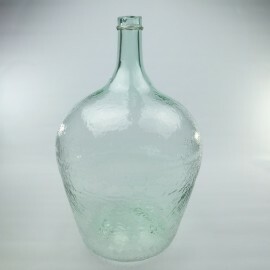 They can give so much character to any interior and look beautiful in any room.